A few weeks ago I was invited to participate in an online chat by Jodi Okun, author, entrepreneur and founder of College Financial Aid. The chat, #CollegeCash, took place on Twitter. The title of the chat was similar to the title of this article. I decided to expand on my answers on my blog this month. Where you see bold print below, these are the questions and answers which appeared on the chat. I’ve added additional information for this article. 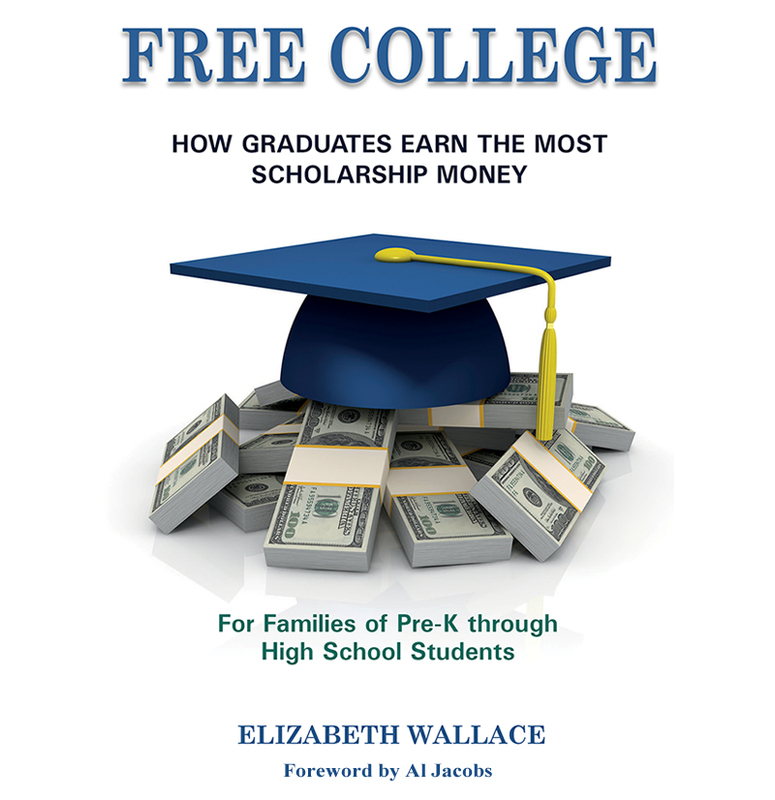 Q3 @ElizaWallace27 Where should parents and students look for scholarships? A3 Start with family connections at work, church, civic clubs, fraternities, other associations and groups. Many businesses provide scholarship opportunities for the children of their employees. Check with the human resources department to see if yours does. Also check with any union or professional association to which you belong. Churches and civic organizations often have scholarships or grants available. If yours do not, they can often provide you with alternatives through their connections in the community. A3 Move on to civic organizations, foundations, local, state and federal grants and scholarships. Various civic organizations, foundations and clubs offer grants to needy families. They also often provide scholarships to an assortment of students. Some scholarships are quite large, apply for those. Others are fairly small, but still worth the effort. Often students overlook small scholarships, but they can be easier to win, for that very reason. There’s less competition. Be sure to look into political groups at all levels, local, state, county and federal. There are grants to be had. Last year, more than $46 billion in grant money was not awarded. Be sure your student qualifies and apply. I’ve known several worthy students who failed to apply for free money. Don’t do the same. A3 Spread out online, use mobile apps, social media, such as @Scholarships360 and fastweb @payingforschool on Twitter, etc. I have found several organizations and individuals on Twitter who post scholarship and grant information often. A simple search will show you who they are. In addition to searching under the word, “scholarships”, try adding qualifiers, such as “scholarships for elementary students”. Follow any site which seems to fit your needs. In addition, do a google search using keywords relating to your needs. There are other social media platforms and apps which can help. Find whatever you’re comfortable with using and stick to them. There’s no need to struggle through a site that is too complex, when there are so many others. Q4 @ElizaWallace27 What are the most important strategies parents and students can use outside of school? 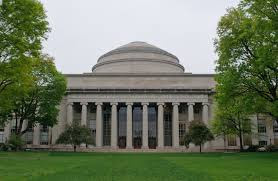 A4 Enroll children in enrichment courses at a local college beginning in elementary, and continuing through high school. I was very surprised when I found this was the most significant strategy of successful scholarship winners. Every full-ride scholarship winner I interviewed had taken several summer enrichment courses at colleges and universities. It makes sense. Colleges want to be sure students can handle their rigor before they give out free money. Taking these courses shows a willingness to do the work. But don’t think these classes are torture. Take only the offerings which are in areas of your interest, talent or strength. This way you’ll be successful and have a good time too. Start in elementary school, and don’t stop until your senior year in high school. A4 Find a safe place in the community for students to volunteer. Universities like to see students aren’t one dimensional. They want students to have a cause or purpose outside of themselves. There are many organizations which allow students to “give back”. Locate them through churches, clubs, the school your child attends, the Scouts, etc. Volunteering benefits children in many ways. They develop greater people skills, self-confidence and empathy. You can find organizations all over, but be sure to check them out to make sure they are safe, based on the age of your child. Like with enrichment courses, pick something that interests your child. A4 Students should learn to play a musical instrument and take lessons through middle school. This was the second surprise in my research. Although I knew the value of studying music for children, I didn’t know there is a great deal of research that supports my belief. I’ve written several blog posts about the benefits of music lessons and where they can be found. Here’s a recent one, Click Here to read it now. I've also dedicated an entire chapter to the subject in my new book. A4 Stick to all of these over time. Colleges like to see consistency. Be sure when children start taking enrichment courses, volunteering or taking music lessons that they stick to what they select. It does not look good to see children being erratic. A consistent history looks far better. Be sure to keep a log of their activities and college letters of recommendation from those in charge. These will come in handy later when applying for college, grants or scholarships. You will find a place to keep all of this information handy in my new book, available on Amazon Free College. I’ve included lined pages after each chapter and at the end of the book for this purpose. Q5 @ElizaWallace27 When is the right time to visit a college? A5 Families can visit colleges informally while taking family vacations or attending concerts, festivals and other public events. When planning Spring Break or Summer Vacation travel, keep in mind that college towns are everywhere. There are several along the Southern California coast as an example, Pepperdine, UCLA, Loyola Marymount, to name a few. You don’t need to go far from home, but if you intend to do so, do a little research and perhaps take in a play or concert at a college near your relatives or wherever you decide to go. A5 Students should be enrolled in enrichment courses on college campuses each summer. I discussed taking enrichment courses earlier, but remember, when winning scholarships is the goal, enrichment courses taken at colleges and universities are the most suitable. Although a course at a YMCA or youth organization might be quite rigorous, university personnel have a natural preference for courses taught at universities. Use this knowledge to your advantage. If you have Pre-K through High School students in your family, you'll want my new book, Free College, on Amazon (Click Here to Buy). It can help you avoid taking out dangerous college loans. Why Should Students Take Strenuous Classes? What Matters More Than Accumulating Riches? What Is Most Important about Experiences? Why Is Experience So Valuable? Why Are Posters and Vision Boards Helpful? Why Shouldn't We Worry about Our Competition?